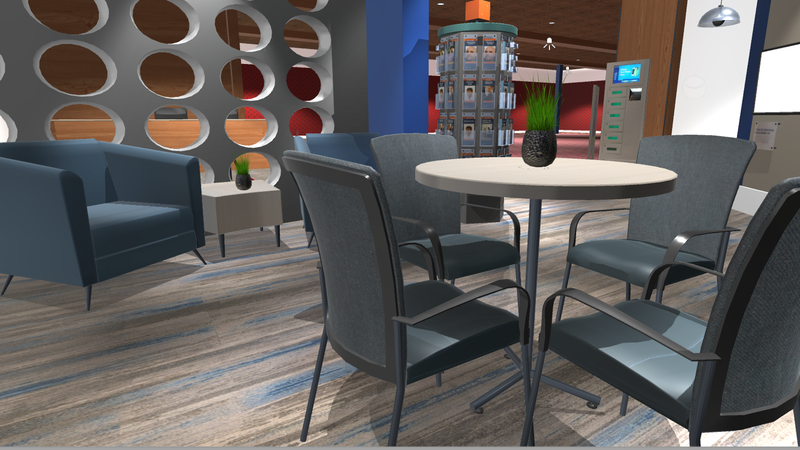 I have just completed a virtual ethnographic research initiative, designed to help my clients create an exciting new environment for their customers. And I am as excited as ever about the power of VR as a research tool moving forward. Leveraging the best of the emerging VR technologies, rsg will continue to evaluate and optimize concepts for new products, services, and environments in ways we have not been able to before. And, as we add to our experience and refine our protocols we will share some of the more interesting, and more broadly applicable ‘best practices’ here. Integrating a pre-immersion activity ensures a smooth research session.In these early days of consumer VR, we have found it good practice to immerse research participants into a generic virtual environment in the few minutes leading up to their research session. What works best for us is to have our Tech Facilitator invite participants to our secondary VR studio, set them up with the VR hardware, and allow them to walk around and interact with a genericised virtual world, before handing them off to the Researcher. This allows us to answer any VR questions or concerns, and acclimate participants to virtual reality, prior to their evaluation of actual test concepts. Limiting teleportation to small steps can be critical to properly answering research questions. Teleporting — i.e., instantly transporting oneself to a distant point of interest — is a heavily relied upon approach to locomotion within a virtual space. It is of utmost importance when asking a participant to explore a 50 by 50 foot space, in the confines of a 15 by 15 foot studio. But, it also allows participants to skip from point A to point B, bypassing any impressions (e.g., signage) or experiences they might naturally have encountered along the way. To address this issue, as necessary, we limit the maximum distance one can teleport at any given time, to a short ‘step’.